Urban lifestyle at it's best! 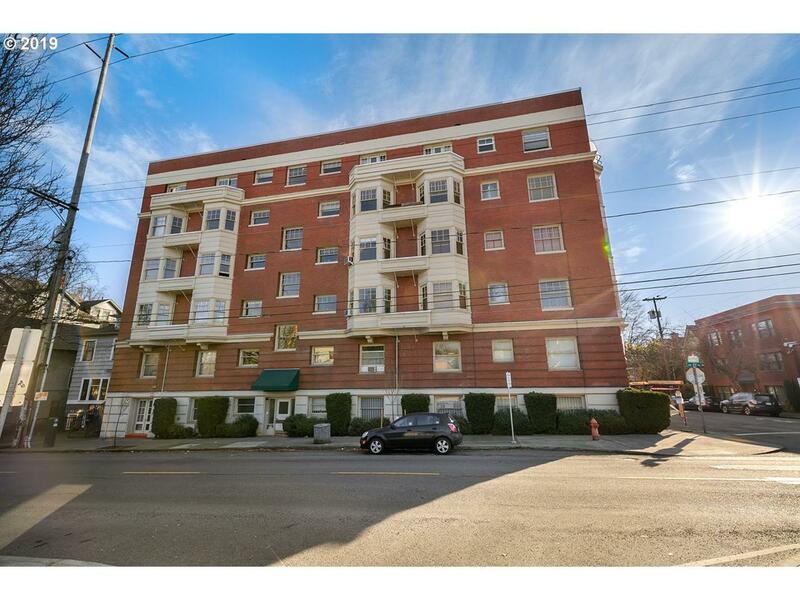 Live in the heart of Nob Hill; Quintessential NW condo w/ vintage charm & classic details. Large bedroom w/ bay windows. Remodeled, Open concept kitchen w/ eat-up bar. Classic built-in bar & a walk-out patio. Character everywhere,w/the Murphy bed & original hardwood floors. Parking spot & storage space included. Washer/dryer in unit. Street Car, restaurants, bars, cafes & shopping all at your doorstep. Listing provided courtesy of Redfin. The content relating to real estate for sale on this web site comes in part from the IDX program of the RMLS™ of Portland, Oregon. Real estate listings held by brokerage firms other than Townsend Jarvis Group Real Estate | Keller Williams Umpqua Valley are marked with the RMLS™ logo, and detailed information about these properties includes the names of the listing brokers. Listing content is copyright © 2019 RMLS™, Portland, Oregon. Data last updated 2019-04-22T11:59:05.06.Data deemed reliable but not guaranteed.